Get to know what it’s like working at MT and being part of the family. We’re a proud team with a strong culture, and love to celebrate that. Marsh Tincknell is a great place to work, and we’re proud of that. Our business is as good as our team – so our goal is to listen to, lead, and support staff as much as possible – while aligning with their career goals and ambitions. We take great pride in seeing our staff flourish in rewarding careers. From the outset, our new joiners are provided with mentors to assist them, nurture their talents and develop their strengths. On-the-job training supported by your dedicated mentor will help with current projects as well as assisting you manage your career development with Marsh Tincknell. You will have the opportunity to work with a wide variety of clients and learn the skills necessary for success in a top 100 BRW firm like ours. As a member of our close-knit team you will have the opportunity to discuss your performance and receive valuable feedback on your progress with reviews that are conducted throughout the year with your director. We fully fund all of the costs associated with completing the CA/CPA program. Staff studying for the CA will find they have a great network of supportive staff at Marsh Tincknell, and access to a wealth of resources to assist them. 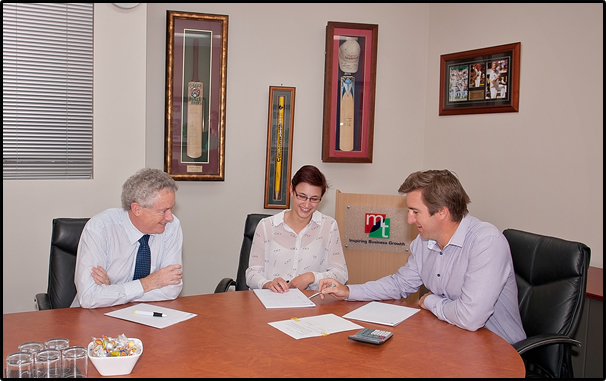 We fully support the study needs of staff and offer flexible working options around the program. We are proud of the many undergraduate students who have stuck with us as they progress through completion of their university degree, and on to their professional qualification. 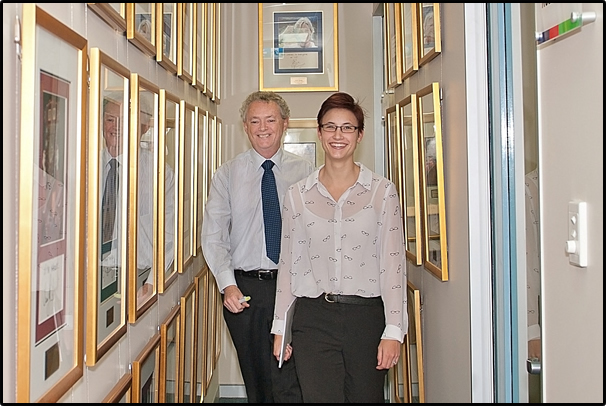 Our great track record of developing our staff means that many of our senior accountants have been with us since the beginning of their careers. We hold weekly in-house training sessions aimed at developing our staff and ensuring everyone is kept up to date with the latest regulatory and compliance topics, as well as honing their skills in achieving the best results for our clients. In addition, we encourage staff to attend various external seminars throughout the year, to further increase their knowledge and skills. Highly generous packages for staff who have been with the firm for 5, 10, 15 and more years. Packages include options such as extra weeks’ annual leave, fully paid holidays and other expenses. Voted by staff, the winning Team Member of the Year can select bonus cash prizes or fully funded holidays. We like to celebrate at every given opportunity at Marsh Tincknell, and this means all staff birthdays are celebrated with a cheesecake to share, provided by the firm. Respect for others is one of our core values at Marsh Tincknell, and this means treating everyone with the respect and equality we all deserve. Our philosophy of understanding there’s a person behind the numbers underlies everything we do, both in our work with clients, and amongst us as a firm. Getting to know each other and our clients is, we feel, the best way to acknowledge and celebrate the diversity among us.y the firm. Marsh Tincknell encourages staff to get involved in various community fundraising throughout the year. 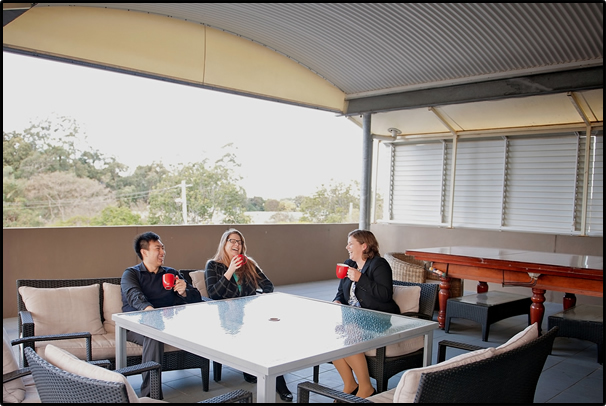 As well as larger events such as the “Biggest Morning Tea” for the Cancer Council, the firm participates in numerous fundraising events for charities picked by staff. This includes monthly casual Fridays with each staff donating to a chosen charity of the month. In addition, various ad hoc projects are supported throughout the year.